The 3 million-gallon composite elevated water tank project has finally pushed through on Tuesday as the Hot Springs Board of Directors awarded Chicago Bridge & Iron LLC, Ga. a $4,647,000 contract for its construction. The city now moves closer to its goal of increasing the regional water system’s usable storage by almost 50 percent. Crist Engineers, the city’s water system consultant, recommended CB&I’s bid, which outbid Landmark Structures of Fort Worth, Texas, $4,890,000, and Caldwell Tanks Inc. of Louisville, Kentucky, $4,892,000. Alternate bids for a 2.5 million-gallon tank, $4,141,000 and a 2 million-gallon tank, $3,723,300, were also submitted. 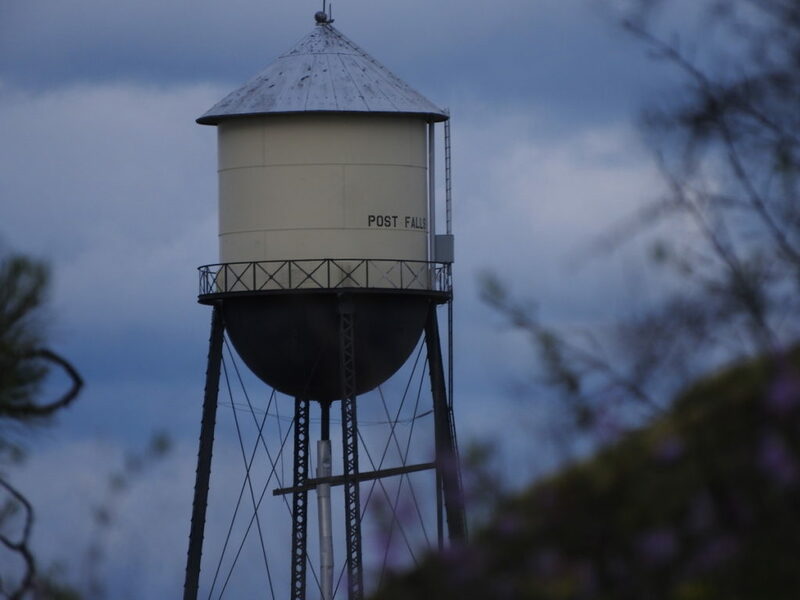 Bid information indicates that $2,134,000 for the 3 million-gallon steel tank and $730,000 for the concrete support pedestal are the two costliest project components. Proceeds from an uncommitted balance from a 2015 debt issue amounting to $3,694,000, will be used to fund the project and can already be drawn, as stated by the city’s financial adviser. According to project manager Todd Piller, the 190-foot-tall tank will take about 18 months to construct and will be the city’s first composite tank. It will connect with about 900 miles of lines, composed of a large-diameter transmission line serving the south and west ends of a sprawling distribution system. A 1-acre site was purchased from Garrett Enterprises Inc. in January for $125,000 for the tank at 154 Cornerstone Lane. The site for the water tank, behind Lowe’s Home Improvement Warehouse, was selected for its elevation and proximity to the translation line, which can improve system hydraulics according to the city. It was chosen after an appeal made last summer by residents behind Cornerstone Market Place for the conditional-use permit granted by the city for 103 Marquette Place. The marketplace was originally intended to be the location for the tank. City directors supported the appeal by a 4-3 margin. Inlet and outlet lines for the tank are not included in the project and will be contracted separately according to project manager Piller. Last year, the city said that locating the tank behind Lowe’s or south of the Marquette Place site, will require a 4,000-foot large diameter line to connect the tank to the transmission line. It was estimated to cost about $800,000 in installation and right-of-way acquisition costs. The new tank will give the city about 10 million gallons of usable storage it can tap into in the event of a service interruption when it finally comes online. The system’s 11 active tanks provide 6.8 million gallons of water to the city. Most are at ground-level and low-elevated parts of the service area, making their bottom halves unavailable for distribution.